Dr. Ronald S. Bergman is a graduate of Des Moines University College of Osteopathic Medicine and Ross University School of Medicine. He completed his residency in plastic and reconstructive surgery at Mercy Hospital Medical Center and Plastic Surgery Institute in Des Moines, Iowa under the directorship of the world-renowned plastic surgeon, James O. Stallings M.D., as well as, Brigadier general Dr. N.K. Pandeya. Dr. Bergman has paved the way for osteopathic physicians throughout the nation, founding the first osteopathic plastic surgery residency in the country. Dr. Bergman has a special interest in all areas of breast surgery, microsurgery and hand surgery, and is an innovator of the surgical techniques in the treatment of Carpal Tunnel Syndrome. He is highly regarded as one of the only physicians in Iowa to offer permanent hair restoration surgery. 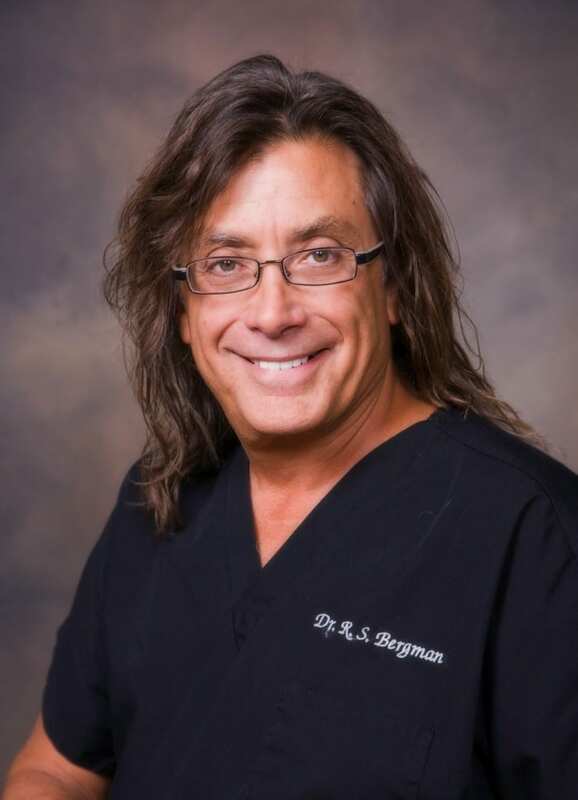 Dr. Bergman is internationally known and has been featured in Ladies Home Journal, The Boston Globe, ABCnews.com, Foxnews.com, Inside Edition, Chicago Sun Times, Pageantry Magazine, Prom Time Magazine, and Cable and Broadcasting Magazine, as well as numerous local and national news outlets. Dr. Bergman was the director of Mercy Limb Trauma and Microsurgery Center for over 20 years, which has treated limb amputations and injuries of all severities from throughout Iowa and beyond. He is board certified in plastic and reconstructive surgery by the American Association of Physicians Specialists and has fellowships from the International College of Surgeons, American Association of Medical Specialists, American Society for Laser Medicine and Surgery, American College of Angiology and American Academy of Cosmetic Surgeons. He is a member of the Society of Laparoendoscopic Surgeons, American College of Osteopathic Surgeons, American Burn Association and International Society of Hair Restoration. Dr. Bergman’s main office is located in the Historic Bergman Mansion in Des Moines, Iowa. The mansion was previously occupied by Better Homes and Gardens for their corporate headquarters for 20 years. His philanthropy has been in the millions of dollars through the Ronald S. Bergman Private Foundation. Besides his dedication to his medical practice, he is devoted to his daughter, Chloe. Dr. Folkers joined Dr. Bergman in August 2011. He received a Bachelor of Science degree in biochemistry from Iowa State University and his medical degree from Des Moines University Medical School. Dr. Folkers completed his general surgery residency at Mercy Medical Center in Des Moines and continued his training in plastic, reconstructive, and hand surgery at South Pointe Hospital/Cleveland Clinic Health System. He is a double board-certified plastic surgeon and recently was inducted into the Fellowship of the American College of Osteopathic Surgeons, one of the highest honors of a practicing surgeon. Dr. Folkers is a member of the American Association of Cosmetic Surgeons, American Osteopathic Association, and American College of Osteopathic Surgeons. As an active member of his community, Dr. Folkers’ priorities are God, family, and work. He enjoys spending quality time with his wife and two sons, fishing, and SCUBA diving whenever possible. Dr. Folkers has numerous publications and ongoing research studies that keep him on the cutting edge of medicine to serve his patients better. As an inventor, Dr. Folkers currently takes part in several surgical design systems, which include the creation of a new technique within the field of Aging-Reconstruction Cosmetic Surgery (patent pending), the combination “Breast Augmentation-Mastopexy” protocol, and Platysma-Stripping for Neck Rejuvenation. Dr. Folkers has the extensive experience and knowledge in cosmetic and reconstructive surgery that enables him to meet the variety of needs his clientele from around the world has. His consultations range from Dr. Foglietti’s patented Natural Vector Facelift technique to finger replantation and burn reconstruction along with his specialties and interests in breast reconstruction, augmentation, and massive weight loss body contouring. He enjoys the precise attention to detail that plastic surgery demands and sets his standards high for each of his clients. Dr. Folkers will spend the time necessary to help you reach your goal of releasing the beauty that is inside you. 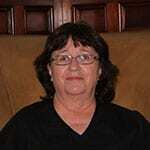 Anne Nelson is a licensed physician’s assistant accredited by the NCCPA. Anne graduated with a B.S. 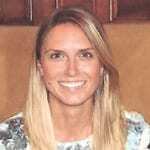 degree in genetics from Iowa State University and received her master’s degree in physician assistant studies from Des Moines University. Anne is a member of the Society of Dermatology Physician Assistants, Iowa Physician Assistant Society and the American Academy of Physician Assistants. She specializes in dermatology, BOTOX, and sclerotherapy. Anne practices in Atlantic, Audubon, Chariton, Corning, Corydon, Des Moines, Greenfield, Guthrie Center, Jefferson, Knoxville, Leon, Manning, Mt. Ayr, Nevada and Osceola.